Natural gas leaks and propane gas leaks are a common problem that occurs in both residences and businesses. It can be difficult to address complex gas leak problems that occur due to faulty gas pipelines or connections. Consumers obtain natural gas via many kilometers of gas pipelines after it has been extracted from earthen reservoirs and impurities have been removed. It is transported primarily as methane gas. If you detect the pungent scent of mercaptan, if possible, you should turn off the main gas supply valve to your home or office building. Next, you should open all doors and windows in an attempt to dissipate the gas, and of course avoid creating any type of spark or flame that may ignite the gas. Then immediately contact us on 0435 555 376. Gas leaks can be incredibly dangerous, even small ones. 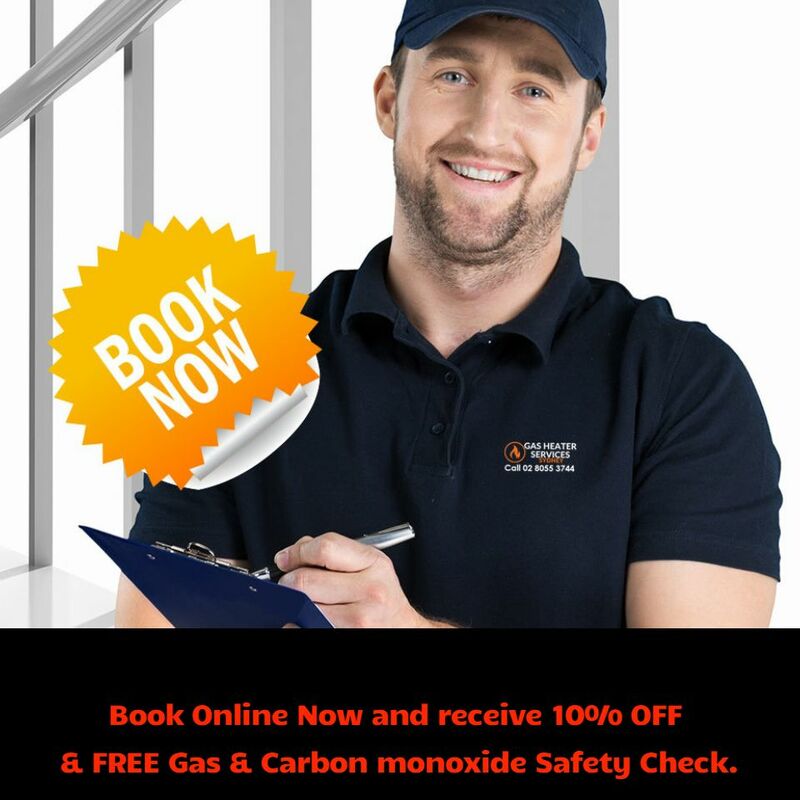 Our Gas Fitters Can Detect and Repair Any Gas Leak. Your local gas fitting experts, are available 24 hours a day, 7 days a week, for any and all gas leak repairs, gas appliance repairs, replacements or new gas installations. How can I tell if I have a gas leak? There are several different elements that will indicate whether your home, office or commercial residence is suffering from leaking gas pipes or units. Are you experiencing headaches? Do you feel sick and out of the ordinary? Have you received a gas bill that seems unreasonably high? Gas in its natural form is actually odourless but fortunately the gas suppliers add a chemical to the fuel to give it a strong odour – usually referred to a rotten egg smell, this smell is one of the first signs that indicates there is a gas leak present on your property. But this strong smell can easily go unnoticed for those with blocked noses, or scent issues. There are other indicators to look out for that may signal to you that there is a gas leak these include; Hissing or whistling noises from a gas appliance; No hot water (if operating a gas continuous flow or gas storage hot water system); Your gas pilot light keeps extinguishing; High than average gas bills, with no known reason; Health issues, such as headaches, nausea, confusion, fatigue, breathlessness or vomiting – especially if you were feeling fine before you entered your property or before using a certain gas appliance. If you notice any of the above indicators of a gas leak call Gas Heater Service Sydney anytime for a prompt gas leak and repair service covering all of Sydney 24/7.